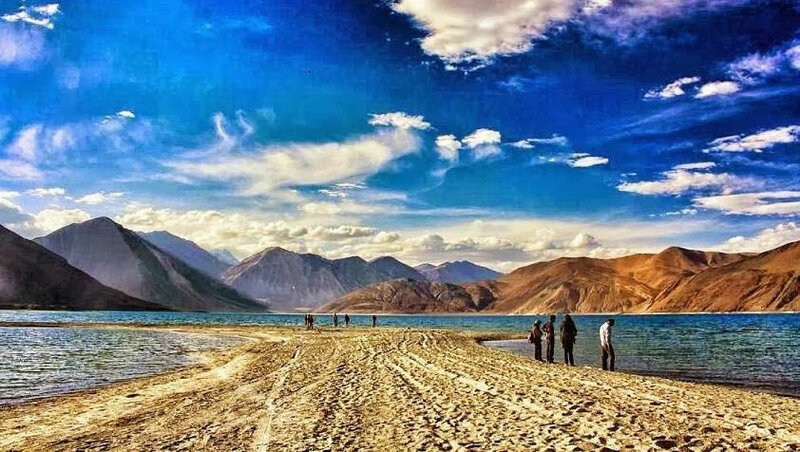 Leh ladakh Zanskar tour pacakagers as we are reg with Jammu kashmir and Ladakh Tourism we offers the best tour packages for Leh Ladakh and Online Holidays offer 30% off. We at ONLINE HOLIDAYS will assure your trip to any of the destinations in Ladakh will worth the money spend on it. From hotel to car and recommending of places to visit we assure you trip will get the best out of it. On arrival at the Leh Airport, you will be received by our representative and transferred to your hotel. Complete day at your own leisure. In the evening, visit Namgyal Palace & Shanti Stupa. Later, you may want to take a stroll around the Main Bazaar. O/N Leh. To & Fro Airport Transfers. Transportation by Non A/C Innova or Xylo for Premium, Luxury, Super Deluxe and Deluxe Packages. Transportation by Non A/C Scorpio, Sumo Grande or Qualis in Standard Package.